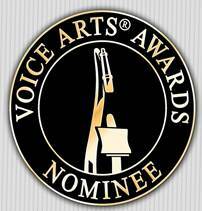 Nominated for a Voice Arts Award! 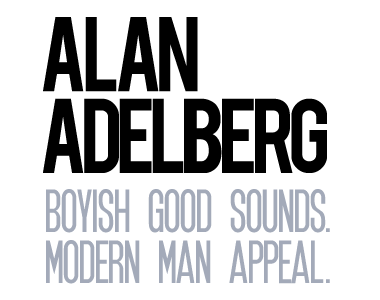 – Alan Adelberg Alan Adelberg | Nominated for a Voice Arts Award! Skechers Go Walk 3 Commercial Playing During the Olympics Nominated for 2nd Voice Arts Award!